A round-up of the great events around New Mexico this weekend, September 21-23. This weekend is going to be awesome. 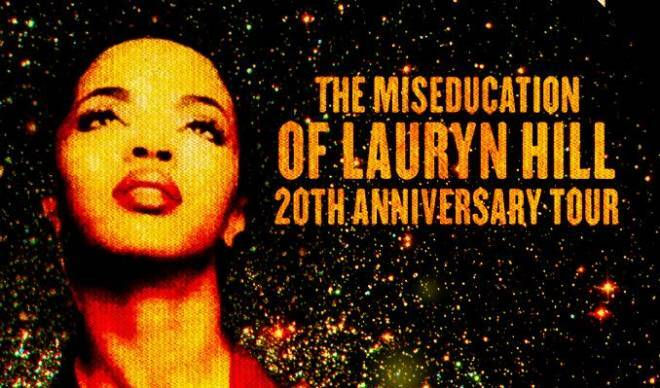 From a mini Sundance festival to Lauryn Hill making a stop on her anniversary tour on Monday, we are definitely going to get in a lot of humble-bragging when we make it back to work.